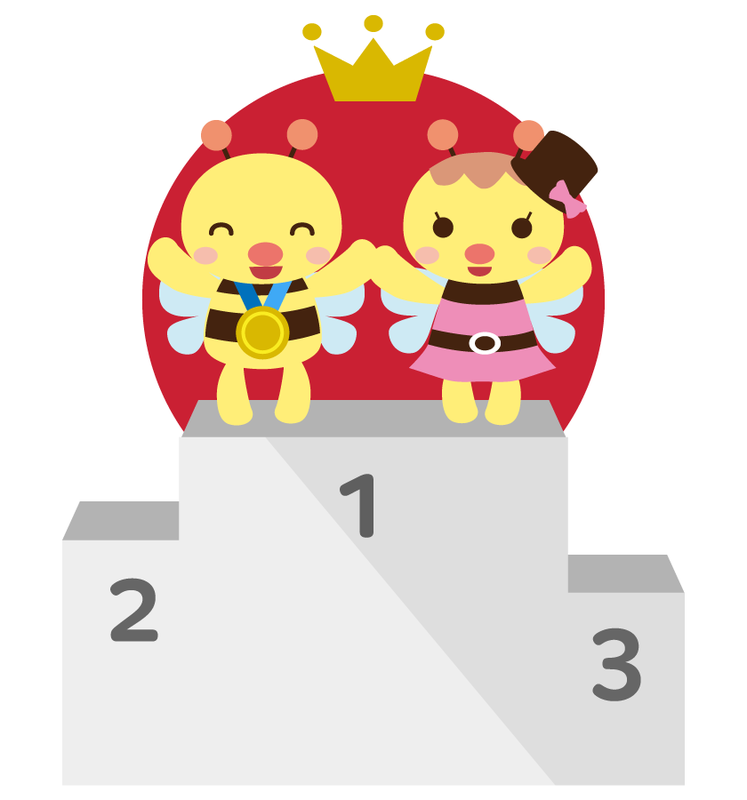 Online Marketing Experts who know the Characteristic of the Japan Market. Since 2000, A8.net started Affiliate marketing business in Japan. Our mission is to help every advertiser with our Japan market insights, experience, and marketing strategies to optimize their website and affiliate program to becoming more appealing towards Japanese customers and at the end increase advertiser's marketing success. 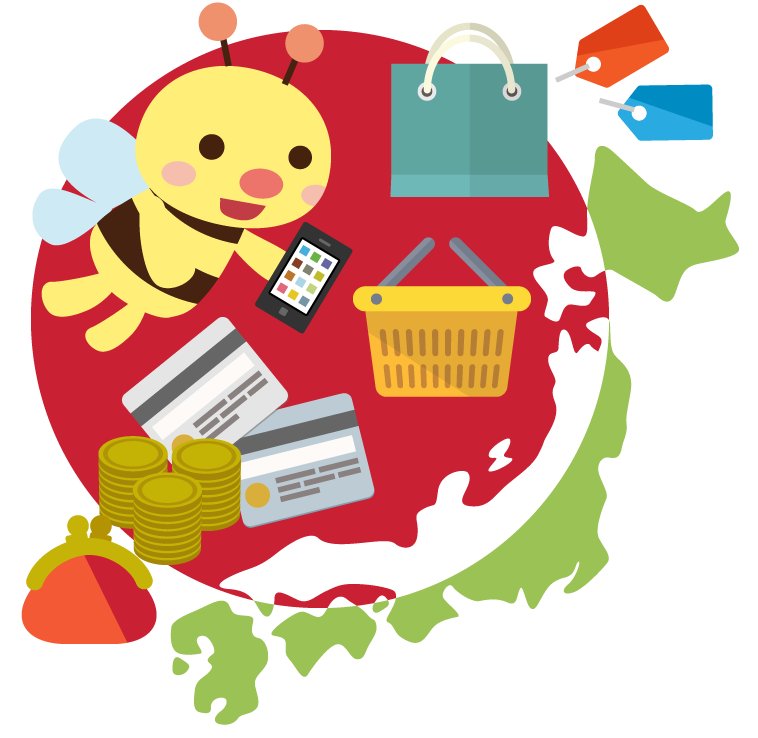 Japan is in the top 5 countries in the E-commerce market in the world,therefore if you use Affiliate marketing as one of your marketing channel in Japan, there is a great chance you can increase the brand awareness and the business growth in the Japan market. Affiliate marketing can be an effective channel for your business, but it needs to be run properly to be successful. So if you are looking to start affiliate marketing in Japan market, we can help you. We can start your program at shortest as 14 business days depending on your needs. Advertiser’s current status and set goal. Test to see if the tracking tags are working. A8 Festival is the Biggest affiliate event that we hold in Japan since 2006. In our Festival, Affiliates and Advertisers can have direct interaction in person. The affiliates can try out the Advertiser's products or service to get the first person experience. Also by having the direct interaction with the advertisers, the advertisers can provide tips and hints on how to promote advertiser's products and brand. If you are interested in A8 Festival, Of course you can attend and have a booth to meet your affiliate in person!